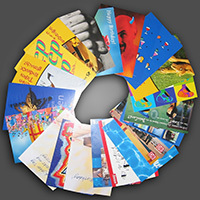 Postcards are the most affordable and effective direct mailing tool available. People are more likely to read a printed postcard than open an envelope with an unsolicited letter in it. 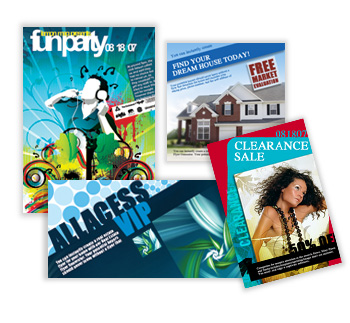 Postcards can be used to generate leads, close sales, and make announcements or to keep in touch. We have the information and latest equipment for postcard printing at some of the best prices and quality in the Calgary printing.